NEXT STORY Not Getting the Clean Results You Want? 1. Do you really need that chop saw? When assembling a hydraulic hose, the very first step is to cut it to the correct length. Obviously this step is necessary but it is also the biggest contributor of contamination to your new hydraulic line. Abrasive wheeled chop saws are the worst offenders. 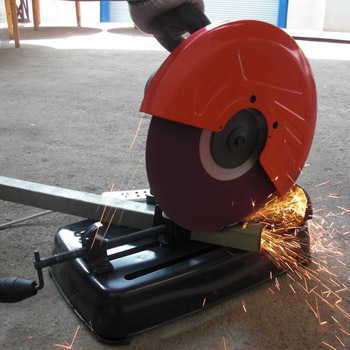 Try switching to a metal blade whenever possible to reduce the amount of debris generated by the cutting process. 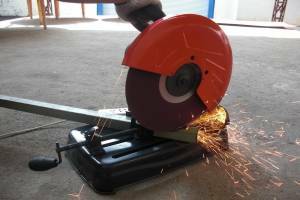 Take it a step further: Try implementing a “clean cut” saw or blade that is specifically designed to minimize the ingress of contamination. 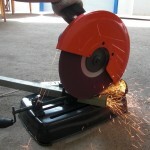 Some saw-manufacturing companies that are worth investigating are Marken Mfg., Specialty Saw, or O+P. Firing a projectile with dirty air is like mopping a floor with muddy water. It simply defeats the purpose. Wet air is even worse. Water particles will adhere to the walls on the inside of hose or tubing, capturing and retaining airborne dust particles and polluting the hydraulic oil on the equipment. 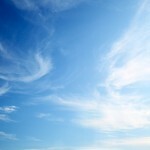 Using clean, dry air is one of the best ways to avoid recontamination. We recommend installing a 5-micron filter at the point-of-use to reduce contamination. Take it a step further: Implementing a compressed air dryer like the UC-D1 Super Dry will eliminate most common headaches by absorbing oils and water and filtering out solid air particles. Click here to learn more and request a quote! Keeping your workshop clean seems almost too mundane to mention but you’d be surprised at how few people give it any thought. All that grime gets kicked up and circulates around your shop, settling all over the place. It’s what we warn about when we mention “airborne particles”. It’s also the same air that will settle into your new hydraulic lines if not cleaned and capped correctly. 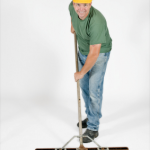 Take it a step further: Try using a vacuum instead of a broom to avoid stirring up the dirt. 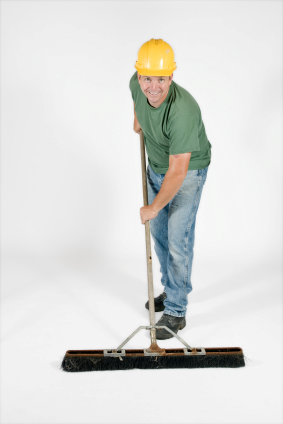 It’s important to note that putting these tips into practice is not a substitute for an effective cleaning process like the Ultra Clean System. These tips are a supplement for giving your system an edge, not a replacement procedure. 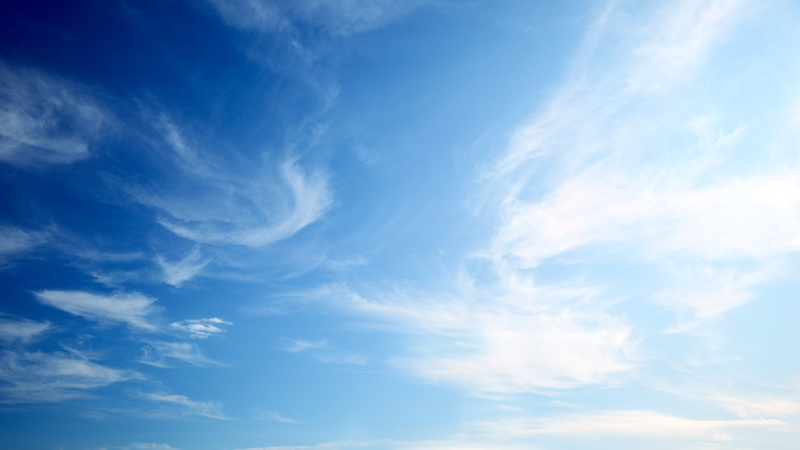 In fact, ISO cleanliness tests show that only giving your hydraulic lines an air-blow – even with clean air! – doesn’t provide you any significant advantages. Want to learn more about clean assembly procedures and how it can help you or your customer? We offer a free online webinar that explains why it’s important to clean hydraulic lines, how to implement a clean assembly strategy, and show product solutions that can help you provide value to your customers. Webinars can be scheduled at your convenience. Contact us today to learn more at [email protected]!